Apple's "Wearables, Home, and Accessories" category, which used to be called the "Other" category, has surpassed the iPad in revenue and is closing in on the Mac lineup as well. The Wearables, Home, and Accessories category brought in $7.3 billion during the quarter, compared to $6.7 billion for iPad and $7.4 billion for Mac. Overall, Wearables, Home and Accessories category growth was up 33 percent compared to the $5.5 billion it earned in the year-ago quarter. Apple Watch, HomePod, Apple TV, AirPods, Beats products, iPod touch, and Apple-branded and third-party accessories are included in the category, but it's Apple's wearables that have been driving growth. The wearables category has been setting regular quarterly revenue records thanks to the strength of Apple Watch sales. In Q4 2018, for example, Apple saw wearables growth over 50 percent, and we're likely to hear more about wearables during today's earnings call. As Asymco's Horace Dediu pointed out at the beginning of January, the Apple Watch is also now a "decidedly bigger business" than Apple's iPod ever was, based on historical revenue records and estimated Apple Watch sales. 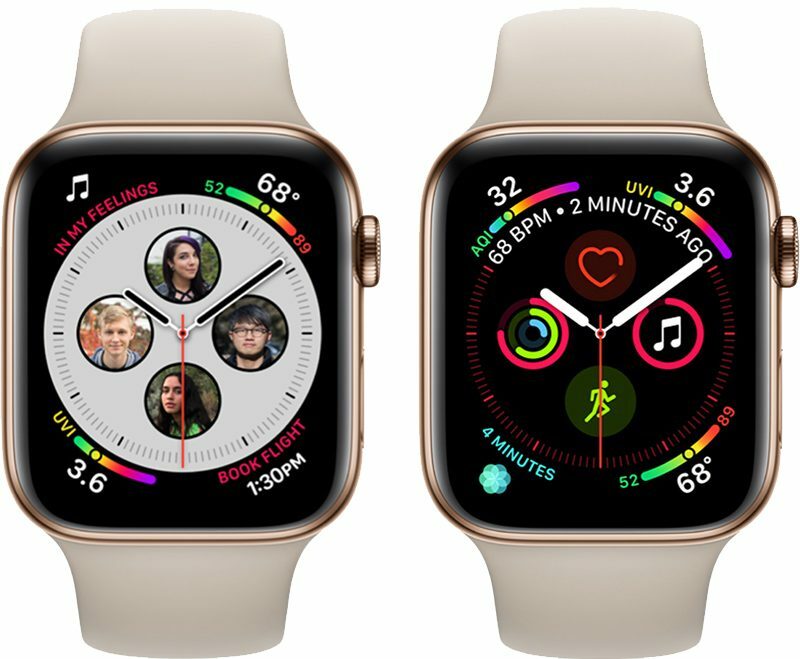 Apple does not break down Apple Watch sales individually, lumping the data in with sales of other products in the Wearables, Home, and Accessories category, but the company does often give hints on how well the Apple Watch is selling. With iPhone sales stagnating somewhat, Apple will be increasingly relying on revenue from its wearables category to drive growth. The company will also be looking to its services category, which has been bringing in more revenue than the iPad and the Mac categories for quite some time now. It's kinda funny how MR members claimed half of these products were going to fail. Whatever one may think of Tim Cook it seems he is delivering the next Apple big business. And the watch is yet to be set free from the iPhone. Makes sense. Apple Watch Series 4 is excellent and there is a lot of room for growth. AirPods have also been a great innovation. Let’s not forget Apple Watch Edition failed miserably… Also the original Apple Watch and software was a joke. Yea Apple Watch is good now but back then it was a joke. The first iPod did fail, it wasn’t until they used usb and opened up iTunes to windows did it succeed. I don’t think that’s entirely true. I was trying to be generous in my rounding. That’s macrumors forums for you. Negative as.